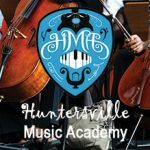 Bach to Rock Huntersville is America's Music School! Bach to Rock Isn't Just An Ordinary Music School! 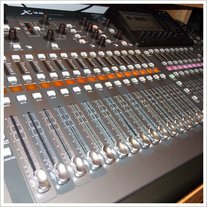 Bach to Rock offers Individual Lessons, Group Lessons, Early Childhood Programs, Band-Building and Jam Sessions, Professional Music Recording and Engineering, Camps, Parties for all ages/occasions, and more! Come check us out at 16610 W. Catawba Avenue (Suite A) in Regency Village at the corner of Sam Furr and W. Catawba in Huntersville.